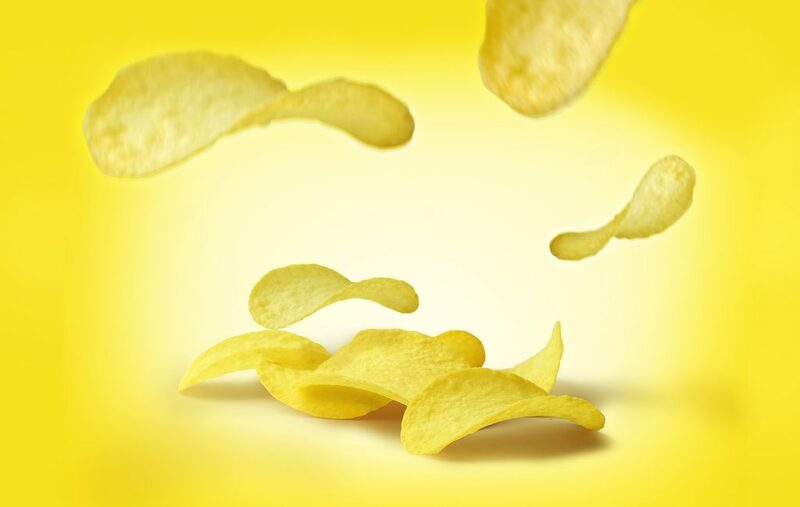 Too much flash-forwarding makes for a disappointing bag of chips…you open it to find it is two-thirds air. The reason is the same in memoir and fiction: every time you jump into the future, you lessen the narrative drive. In real life we don’t know what’s going to happen. We have to endure the drama of the present and try to figure things out then and there. A flash forward when you are rounding out a theme, strengthening a narrator’s relationship with the reader, making additional connections while hinting that life goes on outside of the immediate frame of the story…great. Just make sure to limit your flash forwards to preserve proportion, emphasis and momentum.